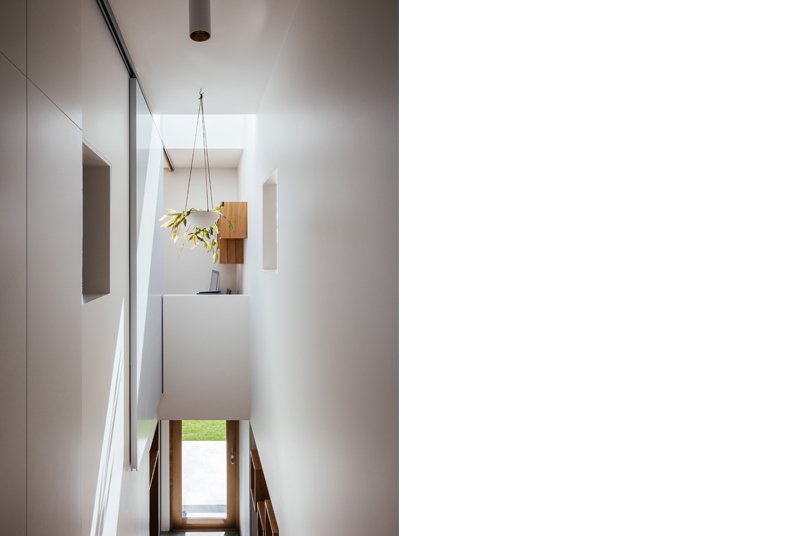 Mawhera Extension re-organises the internal spaces of a period home on a sloping site which had undergone previous alterations. 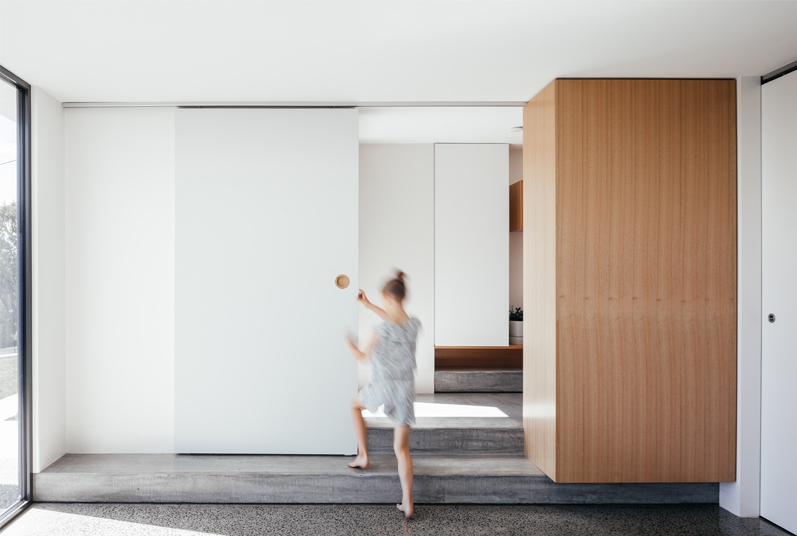 The clients, a family of five, loved the house and location but longed for greater connection between internal living spaces and the garden at the lower level. 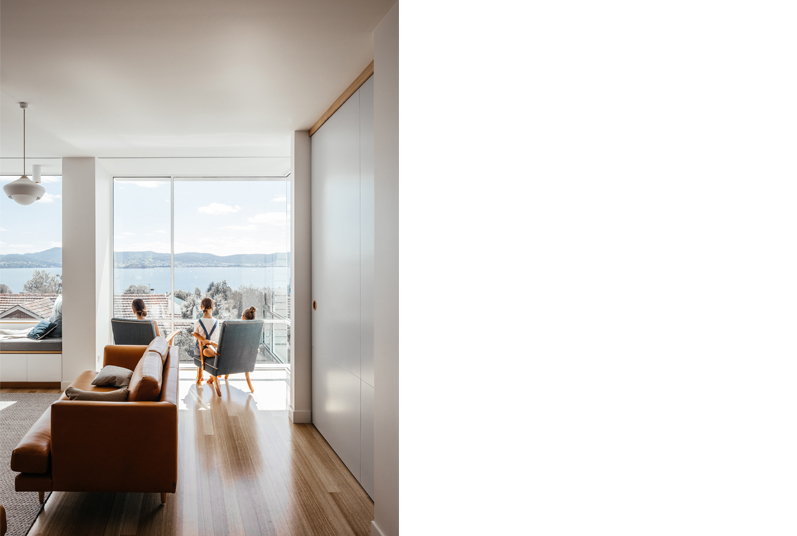 The main living and dining area is modest in size but allows for different activities to coexist. 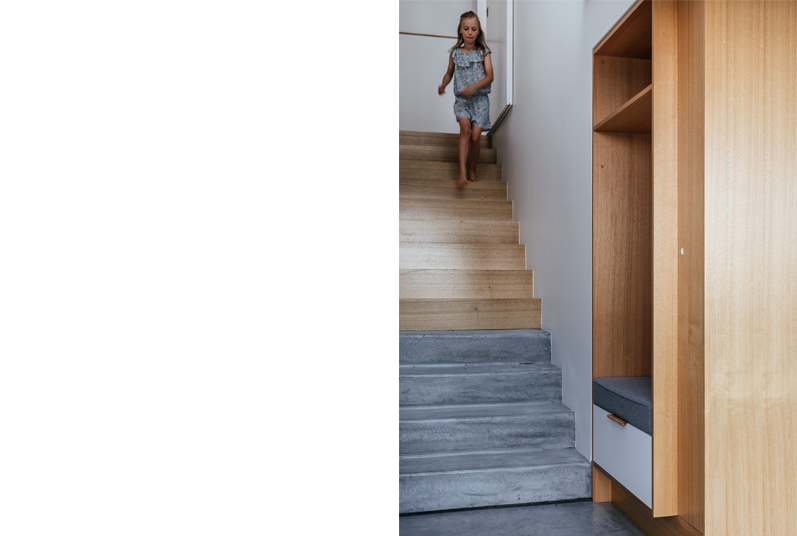 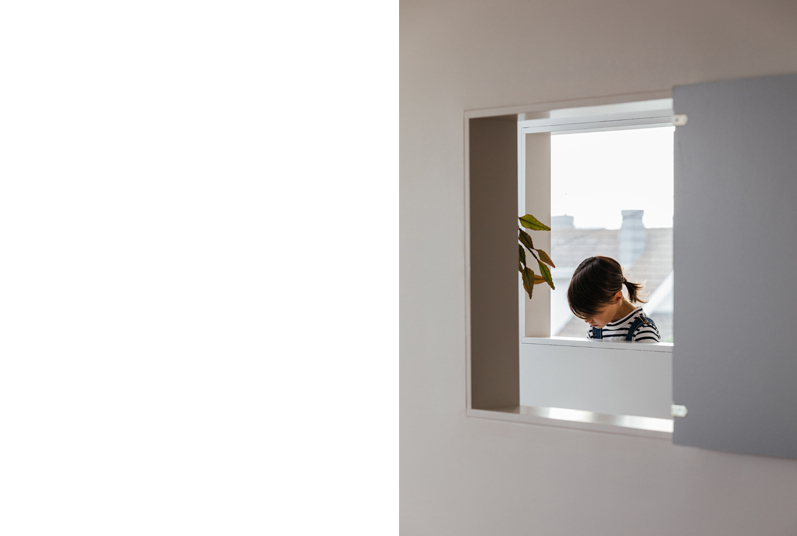 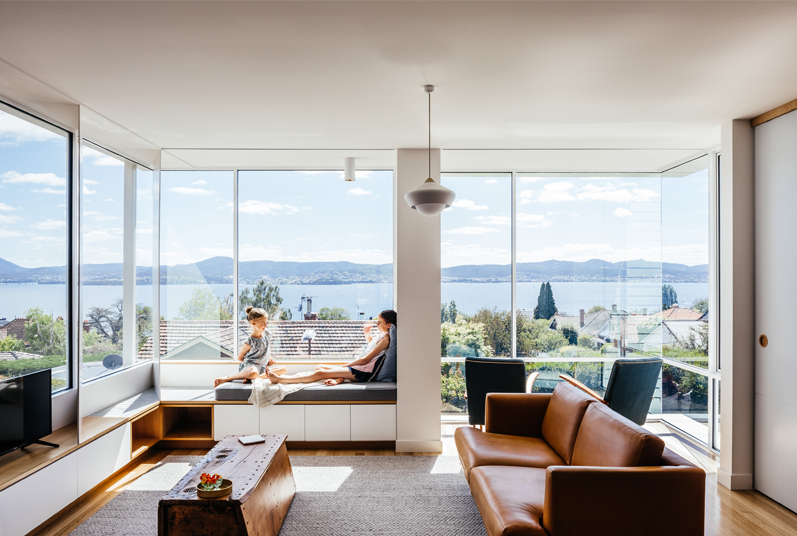 Window seating offers a comfortable place to sit on the edge of the room in the sun, similarly, a study nook mediates between living and stair void. 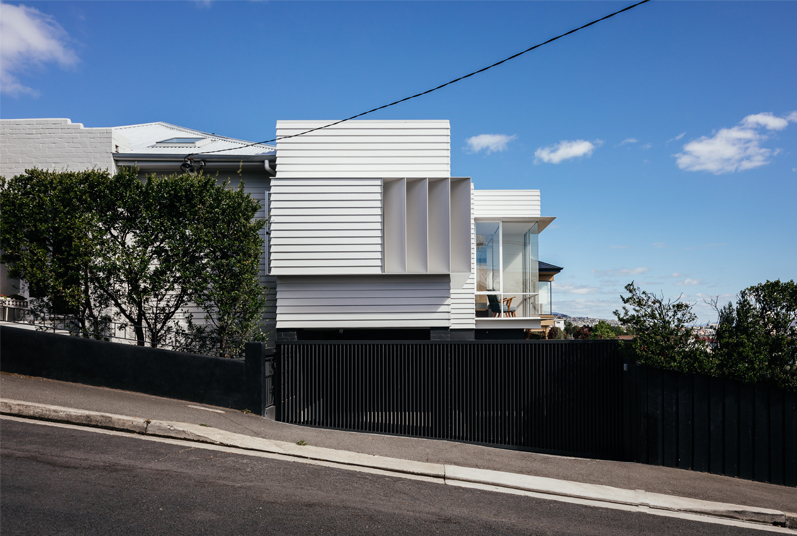 The house has grown in functionality and serves the families growing needs. 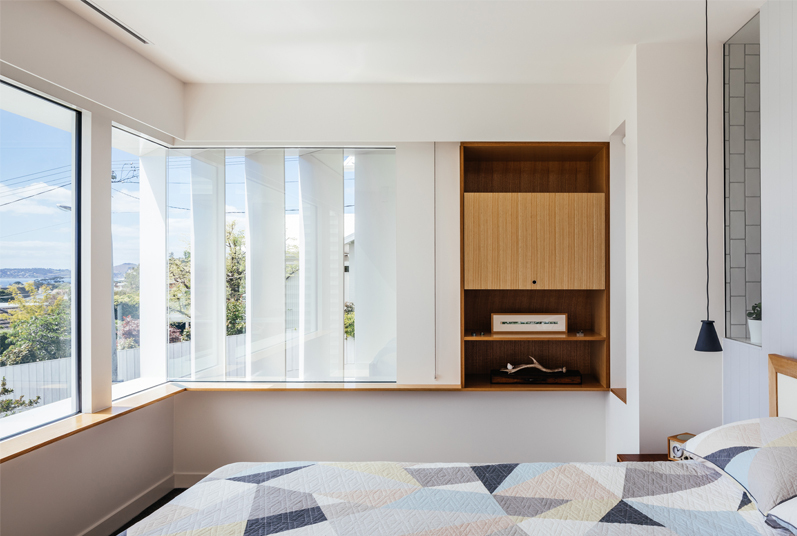 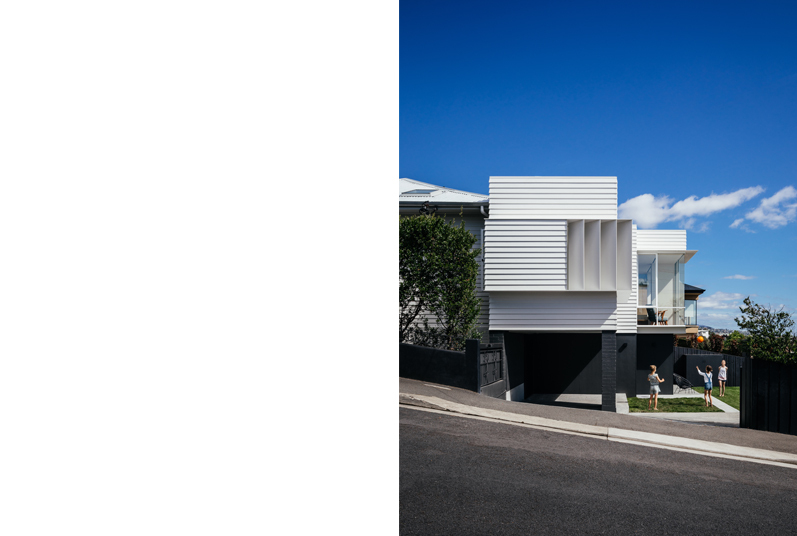 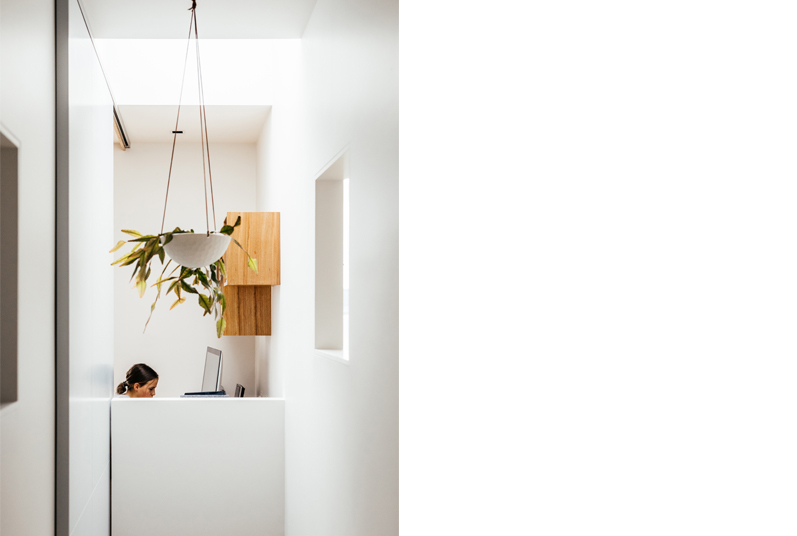 Natural ventilation and light-filled spaces add to the liveability of the home.